Publishing in 5 formats as 3D Virtual eJournal, Indexed docs OJS and Print Journal and mobile. Increased readability by social discovery and with "Cloud Archival policies"
Open Association of Research Society (OARS) By laws states that an associate, fellow, or member of Global Journals may use the designations as applicable, or the corresponding initials. The Credentials of Fellow and Associate designations signify that the individual has verified knowledge of the fundamental concepts, is proficient in an expertise course covering the professional code of conduct, and follows recognized standards of practice. The honor and designation 'MARSC’ can be added to a name in the following manner.eg. Dr. John E. Hall, Ph.D., MARSC. An elite community where you can find best Researcher, Scientist, Innovators, etc and can have discussion on various topics. 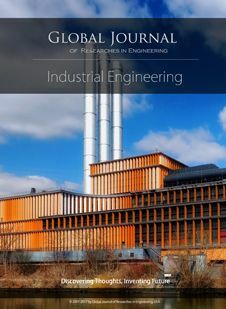 Global Journals™ Inc. consists of renowned journals providing world class publication of Research in various field of Research. Global Journals is an international scientific journal publication. 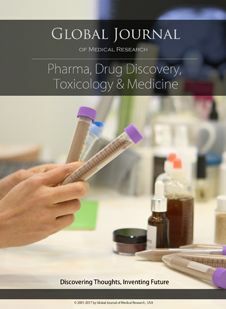 We are one of the world's leading and fastest-growing research publications with the paramount objective of discovering advances by publishing insightful, double-blind, peer-reviewed scientific journals. We drive innovation within the open knowledge community by collaborating with top universities and other research institutions worldwide. 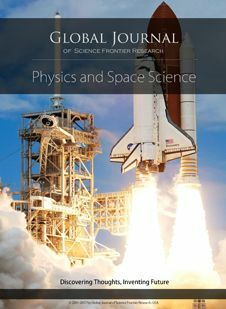 Over the years, Global Journals has published journals, articles, books, and reports in all major domains, including science, business, medicine, the humanities, and technology. Open Association of Research Society, U.S.A (OARS) By-laws states that a Fellow or Associate Member may use the designations as applicable, or the corresponding initials. The Credentials of Fellow and Associate designations signify that the individual has gained knowledge of the fundamental concepts. He/She is magnanimous & proficient in an expertise course covering the professional code of conduct, and follows recognized standards of practice. Open Association of Research Society (US)/Global Journals Inc. , as described in Corporate Statements, are educational, research publishing and professional membership organizations. Achieving our Fellow or Associate status is based mainly on meeting stated educational research requirements. The professional accredited with FARSS honor, is entitled to various benefits viz. name,fame, honor, regular flow of income, secured bright future, social status etc. *In addition to above, if he/she is single author,he/she is entitled to 30% discount on publishing his/her research paper and he/she can get 10% discount if he/she is co-author or main author among group of authors. This individual is proficient in an expertise course covering the professional code of conduct and the importance of devotion to recognized standards of practice. The Fellow can organize symposium/seminar/conference on behalf of Global Journals Inc. and he/she can also attend the same organized by other institutes on behalf of Global Journals Inc. The Fellow can become member of Editorial Board Member after completing 3 years. The Fellow can earn 60% of sales proceeds from the sale of reference/review books/literature/publishing of research paper. 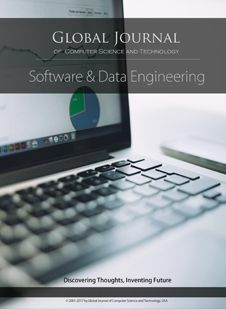 This individual has learned the basic methods of applying those concepts and techniques to common challenging situations.This individual has further demonstrated an in–depth understanding of the application of suitable techniques to a particular area of research practice. For $2 a plant, you can board your orchid with an expert - CBS News	For $2 a plant, you can board your orchid with an expert - CBS News For $2 a plant, you can board your orchid with an expert CBS News"You sort of feel guilty throwing away a living plant. It'd be like throwing away your dog. You can't do that." Surprise! Satellites show that thermometers don’t lie - Ars Technica	Surprise! Satellites show that thermometers don’t lie - Ars Technica Surprise! Satellites show that thermometers don’t lie Ars TechnicaIf anything, Aqua satellite data actually shows slightly more warming. As ISO 9001:2005 Certified Group. 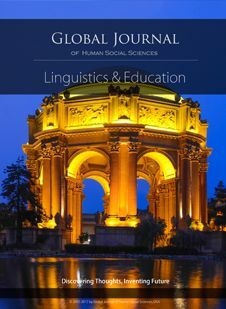 Global Journals Logo® is a registered trademark of Global Journals Incorporated and Global Journals Private Limited. Corporate Research Patents Pending. 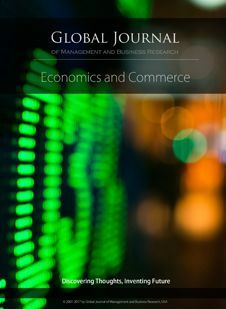 Copyrights © 2017 by Global Journals Creative Commons License Hybrid Access Journals by Global Journals is licensed under a Creative Commons Attribution 4.0 International License.